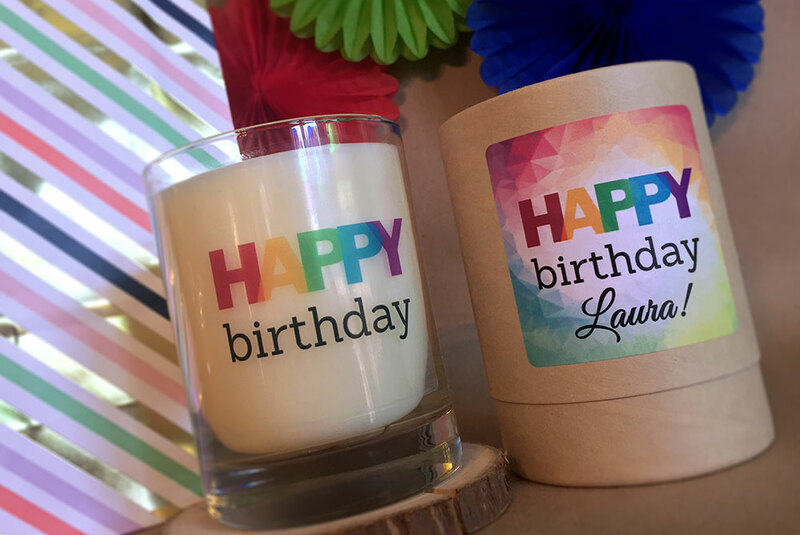 Want to create a custom line of branded candles to show off your brand? Great, we can guide you all the way to perfection. 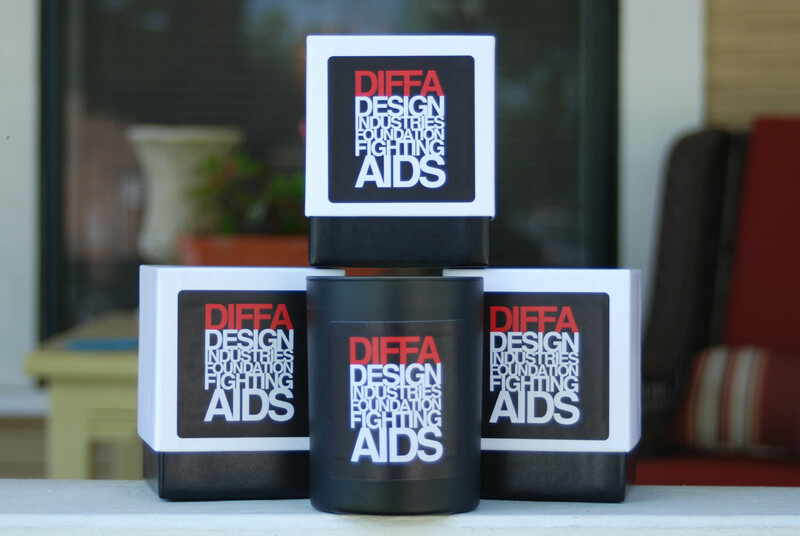 Say thank to customers and non-profit supporters with uniquely packaged candles and complimentary fragrance. Select from our extensive library of fragrances to find the perfect scent(s) to represent your brand. Looking for custom fragrance development? We can help with that too. The name of the game is unique. We can help you think outside the box in order to find the perfect box to complete your presentation. 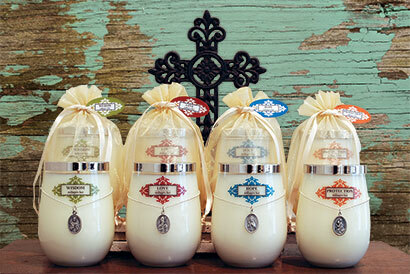 Cradle in your candle in the perfect container. From custom colored or decorated glass to metal containers we can help source the perfect vessel. Shipping is the name of the game. Bulk shipments to a single location or multi-ship locations, we have your back.